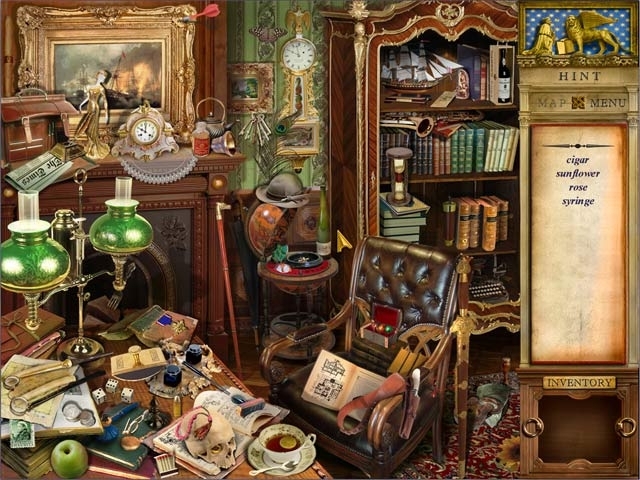 Travel to 19th century Europe in this unique and mysterious Hidden Object game! Important documents have been stolen from a ship, and it's up to the well-known Detective Cunning to find them. Track down a shadowy figure and discover who is behind the mask to unravel the case! 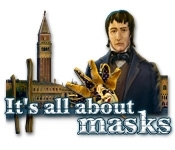 Find valuable items in gorgeous Hidden Object scenes, as you travel across Europe in It's All About Masks!